Mayor of London Sadiq Khan has criticised ministers for failing to publish their Social Housing Green Paper ahead of parliament’s summer recess. The government had pledged to unveil its plans for social housing before the end of July, along with proposals to tackle rough sleeping across the country. Mr Khan has therefore written a joint letter to the prime minister along with Crisis, Citizens UK and Generation Rent, which says Londoners are being “let down by this lack of action”. 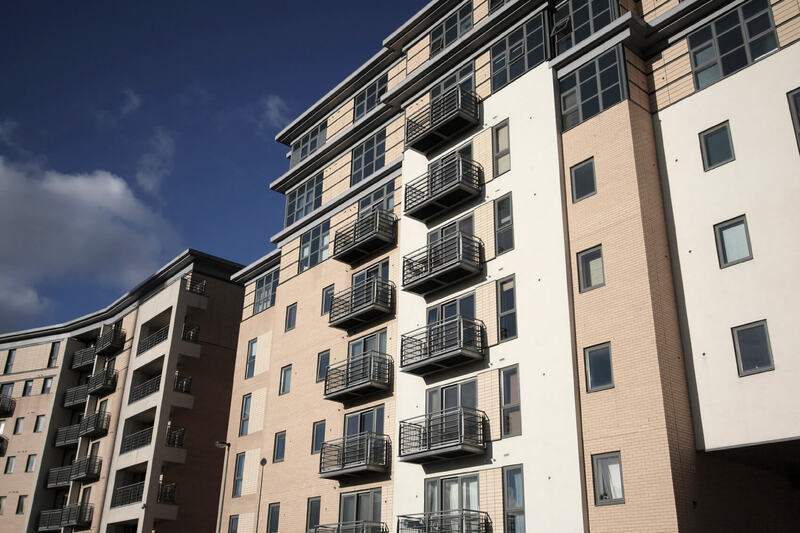 The Mayor argued that social housing residents need a “much stronger voice”, yet he said the promised Green Paper about this remains “nowhere to be seen”. Furthermore, Mr Khan said rough sleeping is at “crisis level”, yet again the government’s strategy “remains unpublished”. He urged ministers to show they “mean what they’ve said by urgently taking action – with increased funding – rather than breaking their promises and hoping no-one notices”. Jon Sparkes, chief executive of Crisis, added that there is a “shortage of social housing” across the UK, while “thousands of people across England are trying to move on from homelessness, but they have no way of finding a home”. Indeed, he pointed out that approximately 142,000 households across England are currently experiencing “the worst forms of homelessness”. This, he said, is likely to double by 2041 unless something is done, which means the government “must put in place the measures that will end homelessness for good”. The Mayor of London’s Office has stressed that Mr Khan is doing “everything in his power with the resources he has” to tackle issues such as the availability of social housing. For instance, it said the first-ever City Hall programme specifically designed to support council homebuilding will help get 10,000 new council homes underway over the next four years. Furthermore, it noted that In 2017-2018, Mr Khan’s Homes for Londoners programme saw work commence on 12,526 “genuinely affordable” homes, more than in any year since City Hall took control of housing investment. View Eugenia Villarosa v Robert Ryan – can Personal Representatives claim a new flat lease after two years from the date of Grant of Probate?